“Our trustees lend diverse and vital expertise to our team. We are proud to welcome former Congressman Curbelo to our board and look forward to working closely with him. His collaborative approach to pressing conservation issues, leadership, and efforts to provide innovative solutions to challenges align perfectly with our culture and vision,“ said Temperince Morgan, Executive Director, The Nature Conservancy in Florida. “During my time serving my country and my community in Congress, few organizations were as constructive and helpful in crafting responsible climate policy as The Nature Conservancy. I feel fortunate to continue my work on climate and the environment through an organization that understands we can only succeed by building consensus and promoting bipartisan support for the solutions that will heal the planet and secure the future,” said Mr. Curbelo. 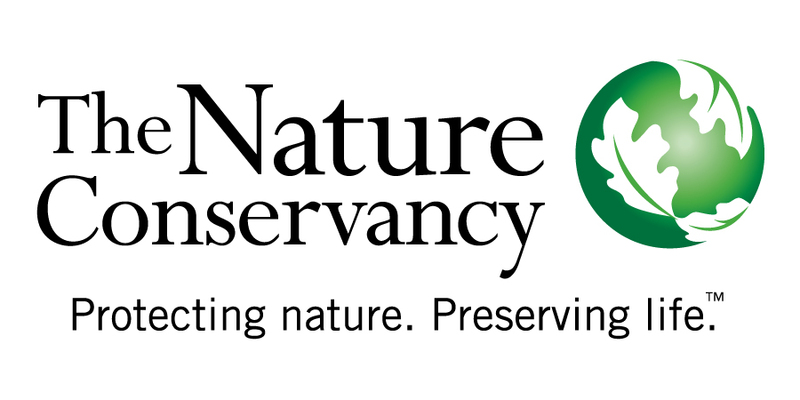 The Nature Conservancy’s Florida Board of Trustees Chair, JoAnn Tredennick noted, “We are very pleased to welcome Mr. Curbelo as the newest member of our Board. His leadership, and his experience and insight, will advance the work of The Nature Conservancy in Florida and beyond"